Sepia Saturday: Rolling in the Dough by Wendy Mathias, author of Jollett Etc. 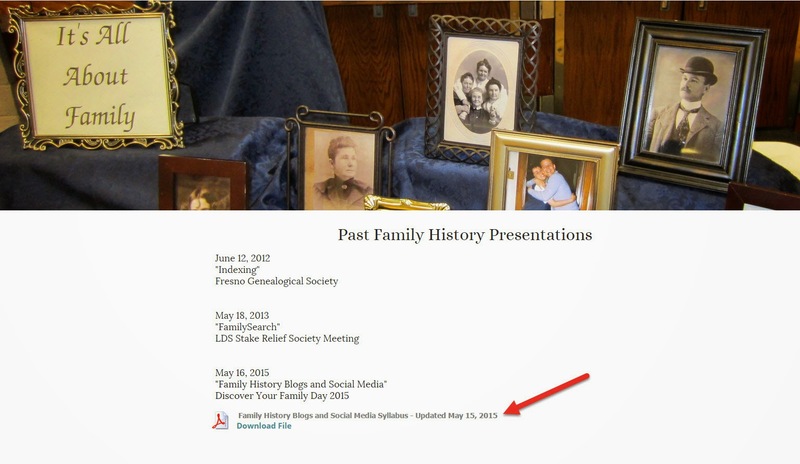 "On behalf of the 2015 BYU Conference on Family History & Genealogy, I would like to extend an invitation to you to attend the conference as an official conference blogger." How awesome is that?! After talking with my husband and family about this exciting invitation, I happily accepted. And now I am an official conference blogger for the 47th annual 2015 BYU Conference on Family History & Genealogy. 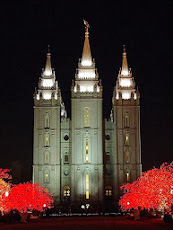 The conference will be held July 28-31, 2015 at the BYU Conference Center in Provo, Utah. I've taken a look at the conference schedule and there are wonderful classes being offered. 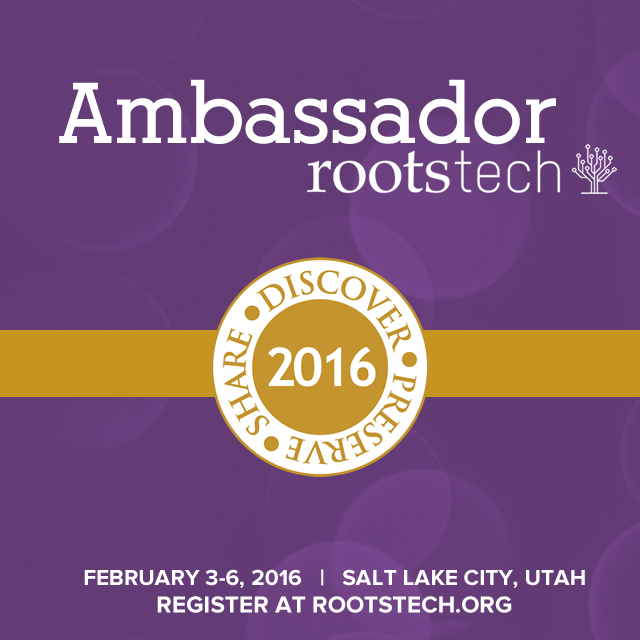 This will be my first national genealogy conference. And it's the first time I'll be an official conference blogger. 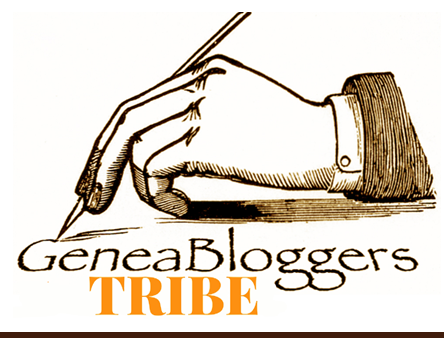 So, if you've already attended a national genealogy conference and/or have been an official conference blogger and you have any advice for me, I'd appreciate hearing from you. The conference will begin in a little over two months. I've already booked my flight. The last time I flew in an airplane was when I was in college. And that was over thirty years ago. So, ya. It's been a long time. My husband on the other hand has flown a number of times over the years on business, including a flight to Denmark for a week. Lucky guy! That's oh so close to where my paternal ancestors were from. They were from Sweden and Norway. 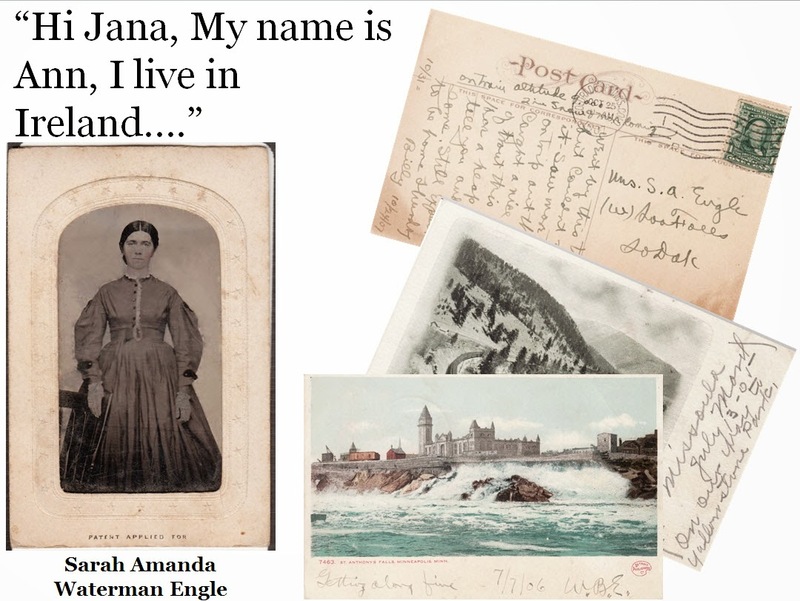 Speaking of my ancestors from Sweden and Norway, the 2015 BYU Conference on Family History & Genealogy has a Scandinavian Research Track on Thursday, July 30th. I'll definitely consider adding some of those classes to my conference schedule. 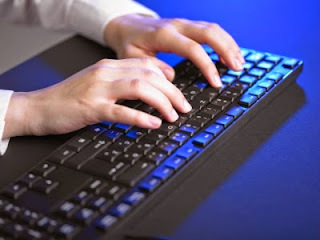 To see the complete schedule of classes, click HERE. Just click the button for each day of the conference to view that day's class schedule. And to learn more about the 2015 BYU Conference on Family History & Genealogy, click HERE. 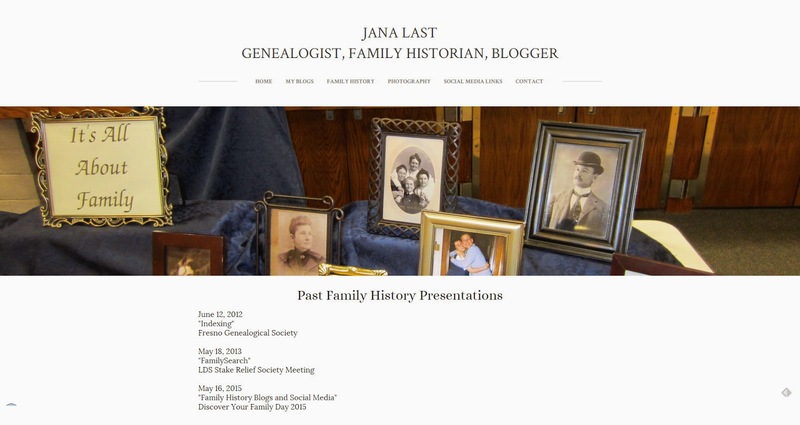 I'm so honored, thrilled, and excited that I was asked to be an official conference blogger for the 2015 BYU Conference on Family History & Genealogy. If you plan on attending this conference, please let me know in the comments below. This very moving video was shared on Facebook and I wanted to share it with you here on my blog today. It's called "Project Vigil: D-Day 2014, The Saluting boy on Omaha beach." In addition to teaching visitors in the American Cemetery about three paratroopers buried there, this 11-year old boy stood on Omaha beach for an hour and a half paying tribute to the soldiers who landed on Omaha beach on D-Day. May we never forget the sacrifices of those who paid the ultimate price for our freedoms. 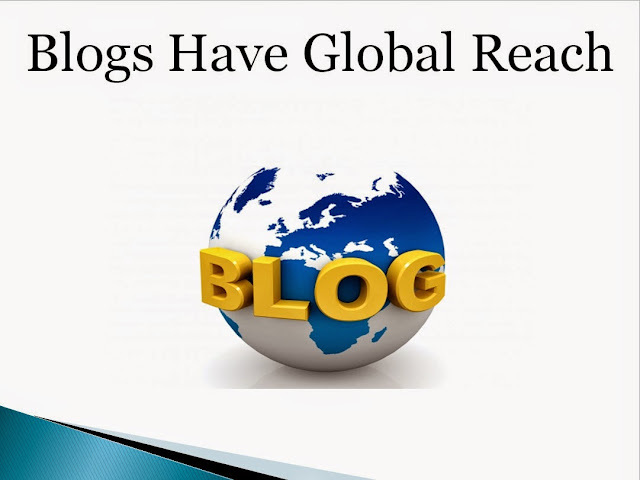 Hello all of my wonderful readers! Fab Finds is back from its hiatus. Thank you for your patience during its absence. In previous posts, I shared the news that I had been asked to teach a class at our local "Discover Your Family Day 2015." The event took place this last Saturday, May 16th. Those in charge of the event did a fantastic job. It was very well-run and organized. My husband took this photo of me before the event began. I displayed my blog book and my Engle Family Postcards binder on the table and referred to them during my class. 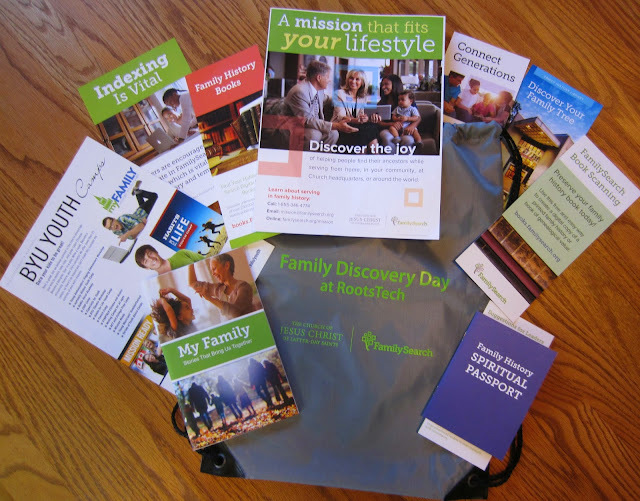 Attendees of the "Discover Your Family Day 2015" received a syllabus packet and this bag filled with booklets, etc. In addition to teaching my class, I was also asked to teach in the Exhibit Hall. 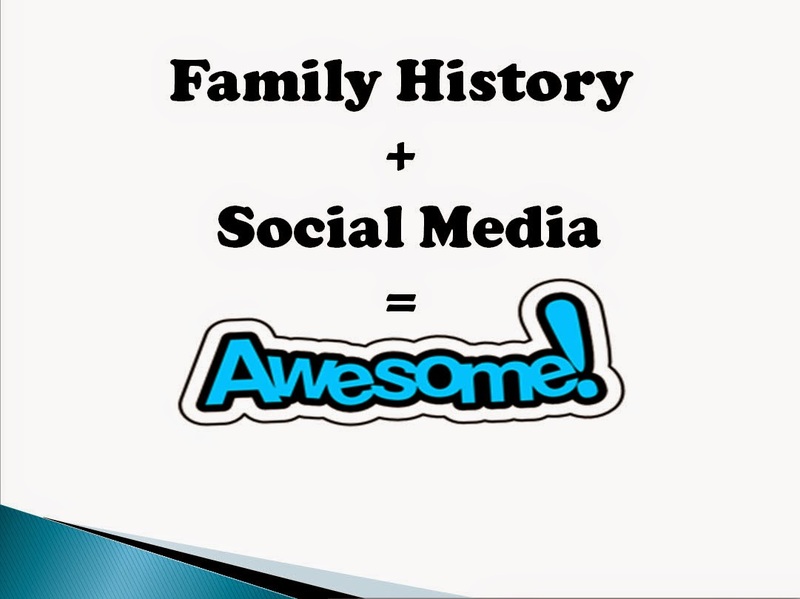 There was a table set up for me with a sign behind the table that read "Family History Blogging." 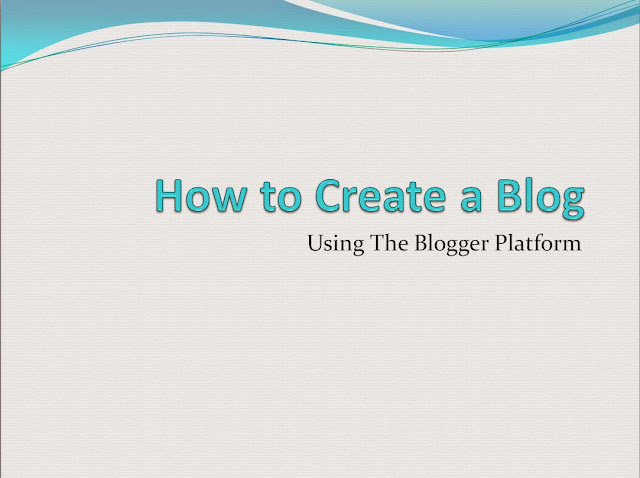 I prepared a separate PowerPoint presentation about how to create a blog. This is the first slide from that presentation. I brought my blog book and Engle Family Postcards binder that I used in my class and set them on the table in the Exhibit Hall. Many of the attendees were quite interested in my blog book. Some picked it up and looked through its pages and I was asked who printed the book. I happily told them I used Blurb.com. 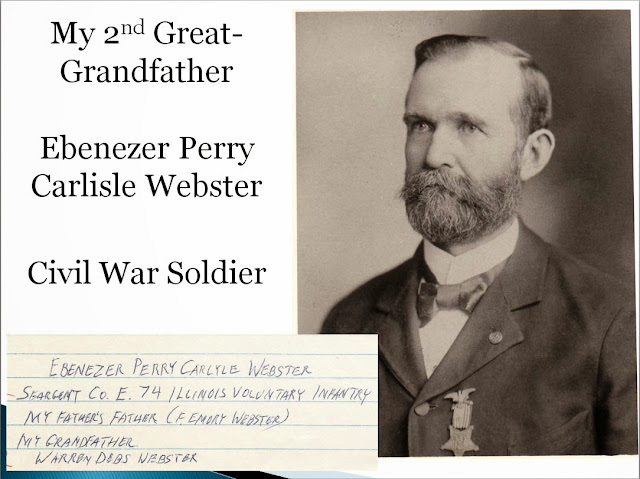 Here are a few of my PowerPoint slides from my class presentation. I had submitted my syllabus several weeks before the event, as requested. Since that time, however, I added more information and links. I also thought it would be helpful to provide my syllabus as a live-link document. So, I included a PDF version of my updated syllabus on my new Weebly website. I shared this with my class. And I'll share the link to my syllabus here as well. 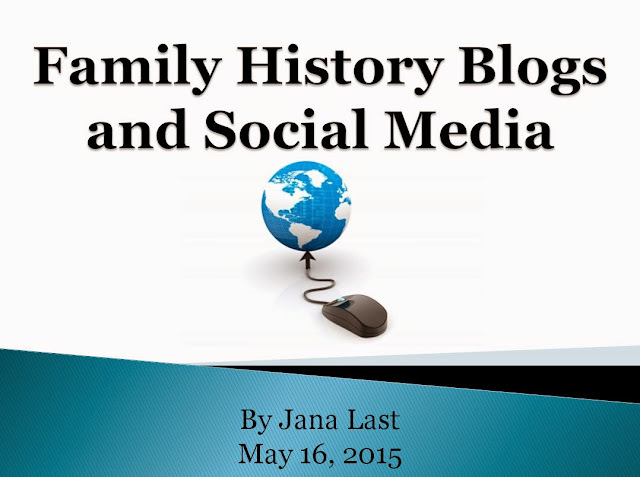 Here are the instructions on how to access my syllabus on my new website ~ Jana's Genealogy and Social Media Hub. Here's the homepage for my website. 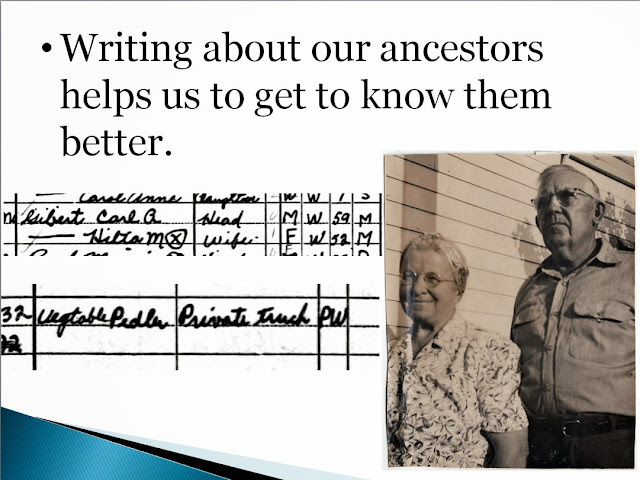 From the Family History tab, click on "My Presentations" in the drop down menu. Click on "Download File" to download my updated syllabus PDF file. I'm grateful for the opportunity I had to teach my class and to participate in the Exhibit Hall at the "Discover Your Family Day 2015." My maternal grandmother, Sarah Vasques Madeira, was born in Brazil. 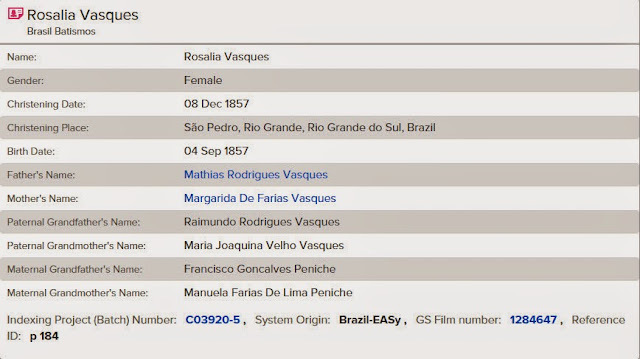 Sarah's mother, and my great-grandmother, Rosalia Rodrigues Vasques, was also born in Brazil. The really wonderful thing about this and other Brazilian baptism records in this record set on FamilySearch is this - not only do these records list the parents of the infant being baptized, they also list the infant's maternal and paternal grandparents as well. How awesome is that? If I didn't already have that information, I would be able to go back another generation on my family tree. If you have Brazilian ancestry, I encourage you to check out these wonderful records by clicking HERE. I thought I'd write a quick blog post to share with you why my blog was so quiet last week. The reason was that my husband and I traveled to Utah to attend our son-in-law's graduation from BYU-Provo. He graduated with a Bachelor's and a Master's degree in Accounting. We're so proud of him! On our way home, we visited Zion National Park. We'd never been there before. Wow! What a stunningly beautiful place! We spent part of Monday, April 27th and most of Tuesday, April 28th in the park. We didn't even see all there is to see though. We'll definitely need to go back some day. The shuttle service within the park was wonderful and very well-run. 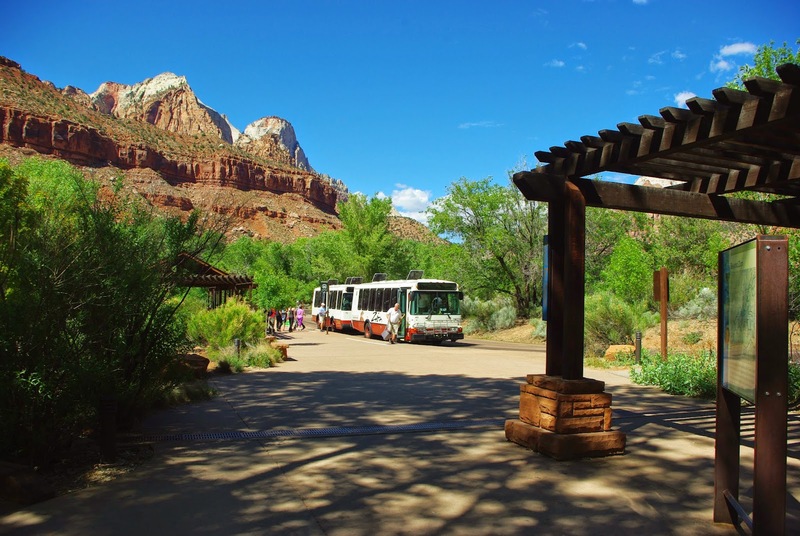 The shuttles travel along the Zion Canyon Scenic Drive. Including the Visitor Center, there are nine shuttle stops along the Drive. 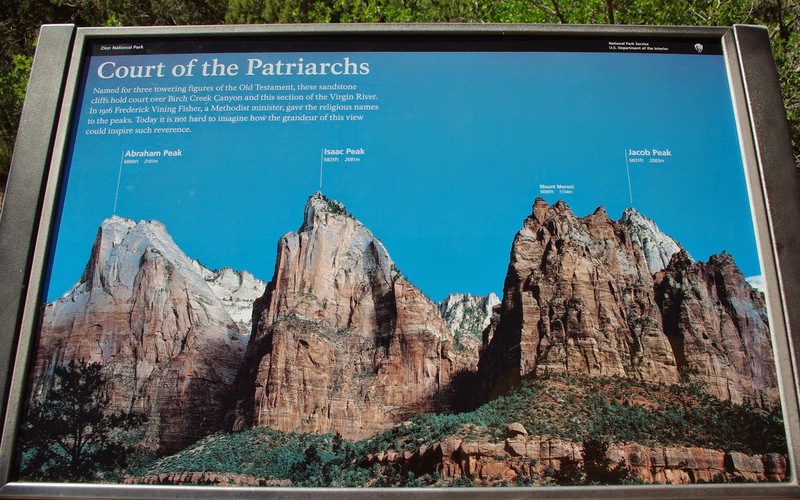 I took this photo at the Court of the Patriarchs shuttle stop. This informational plaque tells visitors about these stunning sandstone cliffs. "Named for three towering figures of the Old Testament, these sandstone cliffs hold court over Birch Creek Canyon and this section of the Virgin River. In 1916 Frederick Vining Fisher, a Methodist minister, gave the religious names to the peaks. Today it is not hard to imagine how the grandeur of this view could inspire such reverence." At the Zion Lodge stop, we hiked on the Emerald Pools Trail. Here are a couple of photos I took while walking along this gorgeous trail. I took so many photos during our visit to Zion National Park that I filled up two memory cards and part of a third card! Don't worry, I won't be sharing all of the pictures here though. 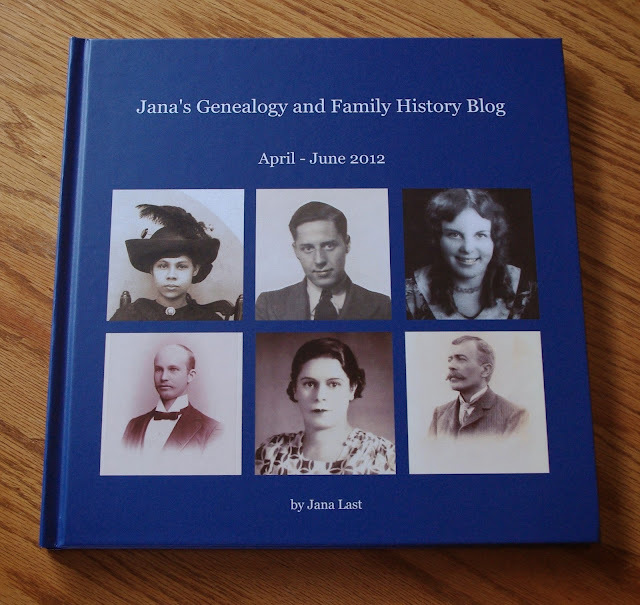 I will be sharing more photos from our trip on my Jana's Place blog in the future.